Hide Imperfections and Discover Your New Smile! Smiles can suffer from a variety of cosmetic problems. Your teeth could be worn, chipped, broken, or crooked. There could be gaps between your teeth. They could be discolored from tetracycline or root canal treatment, and what’s worse is that these types of stains won’t respond to teeth whitening. All of these problems can be addressed with porcelain veneers. 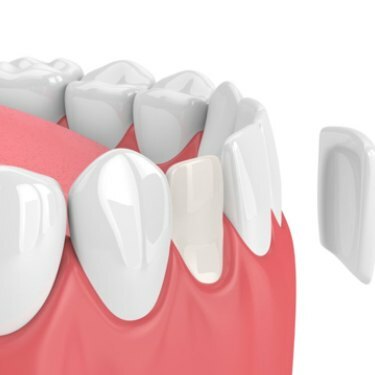 Porcelain veneers are thin, tooth-shaped pieces of dental porcelain that cover your natural teeth, providing a complete smile makeover with just one procedure. Porcelain reflects light in much the same way your natural teeth do, and they resist staining, keeping your teeth white for the life of your veneers. Our Central Texas dental office can provide your porcelain veneers in as few as two visits. We partner with quality dental labs that use the best materials to create veneers designed to match your smile perfectly. 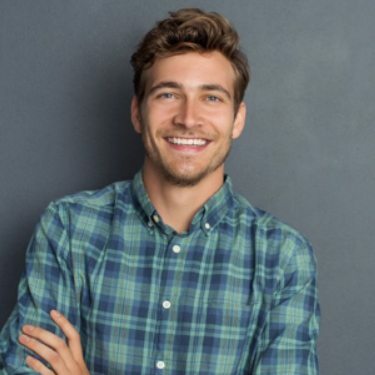 After we’ve prepared your teeth, taken impressions, and discussed your smile preferences, these labs take a couple of weeks to make your veneers. You then come back to our office to have your new smile placed. 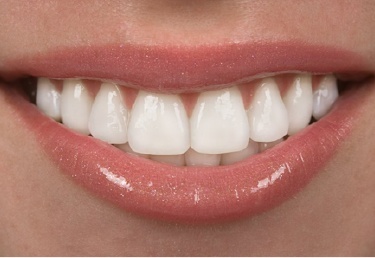 While all veneers are meant to accomplish the same task, some veneers are more ideal for certain patients than others. Consider their differences below before attending your cosmetic consultation. The traditional porcelain veneer is made from thin dental ceramic and is the standard solution for covering permanent imperfections in teeth. However, their placement does require minimal removal of existing tooth enamel. This ensures that the veneer does not stick out or look unnatural after placement. In contrast, minimal-prep veneers require very little to no removal of enamel to place due to their ultra-thinness. This makes them ideal for patients who don’t want to commit to porcelain veneers just yet or for those who already have worn-down enamel. Buffing down eroded enamel could result in more instances of teeth sensitivity. The procedure for porcelain veneers is relatively straightforward, regardless of the variety you choose. 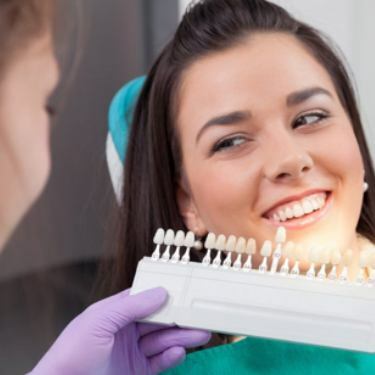 The dentist will perform a thorough examination of your smile for tooth decay and gum disease, as cosmetic treatments cannot be performed if these issues are present. After confirming your oral health and smile needs, we can begin the process of numbing your tooth and buffing down your enamel. If you choose minimal-prep veneers, we may be able to place them in one day. However, this is determined on a case-by-case basis. If you chose traditional veneers, we’ll send the impression mold to a dental lab. Prior to their fabrication, we’ll confirm that they match your current smile’s color, shape and size to ensure maximum blending. Over the next couple weeks, you’ll wear temporary veneers to help you get acclimated with your new smile. One of the most notable benefits of porcelain veneers is their ability to cover several different imperfections at the same time. Not only does that mean you can get a new smile with just one procedure, but you also don’t need to think about other cosmetic treatments to do so. This saves you more money on cosmetic treatments in the long-term. Another notable benefit of porcelain veneers is their durability. In many ways, porcelain is actually as strong if not more so than natural tooth enamel. Porcelain is not porous in nature like tooth enamel, which makes them significantly more resistant to stains. With proper care, your veneers should last between 10 and 20 years. If you would like to begin the process of a smile makeover, contact us today to make an appointment!